There’s not enough Baltimore in Wikipedia. Baltimore Wikipedians contribute content about Baltimore City, Maryland to Wikipedia, the largest encyclopedia on the web. The group is organized by Baltimore-area archivists and open to all. We’re interested in promoting information literacy, advocacy for libraries and archives, and building a more knowledgeable community. We host monthly Wiki-Salons (where we meet to edit and create articles of our choice) and (soon) Wikipedia Workshops and subject-based edit-a-thons. 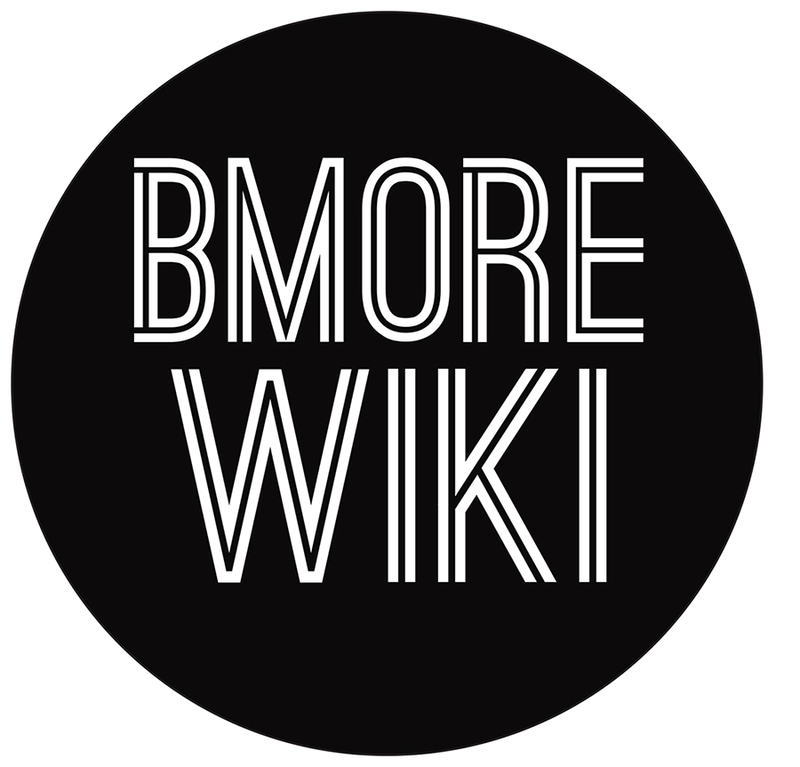 The Baltimore Wikipedians are part of the bLAMcollective. Take a look at what needs editing or creating on our meet up page.